Since the late eighties, the self-taught, multi-platinum virtuoso has been winning over fans and musicians alike with his groundbreaking style and legendary sounds. 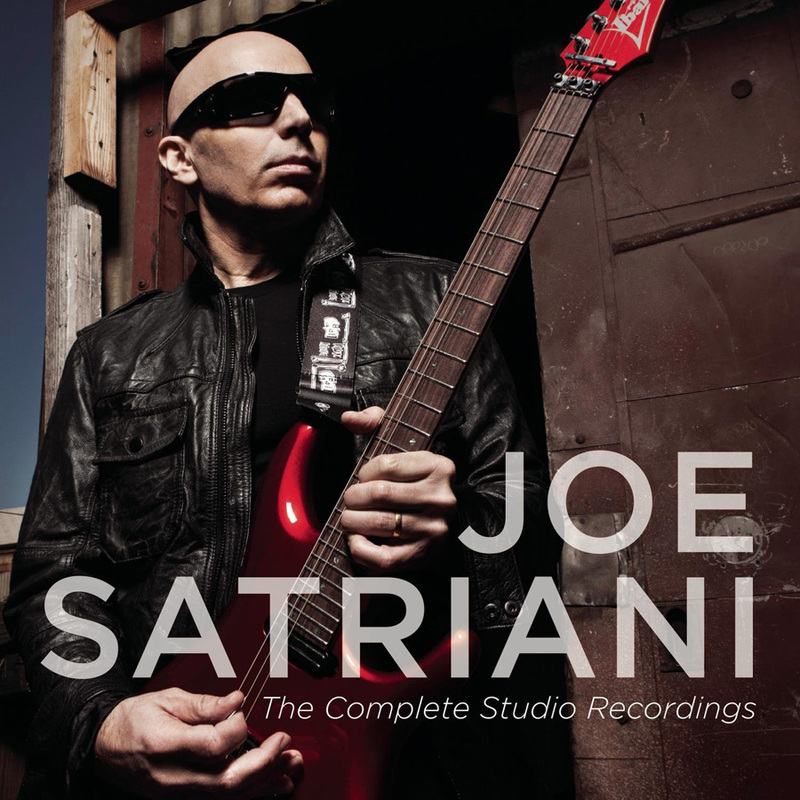 He has been around the world several times on tours of his own, as well as tours with Mick Jagger, Deep Purple, and hugely successful G3 summer tours and albums with fellow guitar legends Steve Vai, Eric Johnson, and Kenny Wayne Shepherd and as part of the supergroup, Chickenfoot. He has been both artist and teacher, instructing such famous pupils as Steve Vai, Metallica's Kirk Hammett, Counting Crow's David Bryson, and jazz fusionist Charlie Hunter. Thanks to Donna Kloepfer at Battery Studios, New York and Mike Kull at Sony Music's Tape Archive. Now for the first time, all of Joe's studio albums are compiled in The Complete Studio Recordings, the most comprehensive collection by the world's bestselling instrumental guitarist. 15 albums including the new compilation titled Additional Creations and Bonus Tracks. 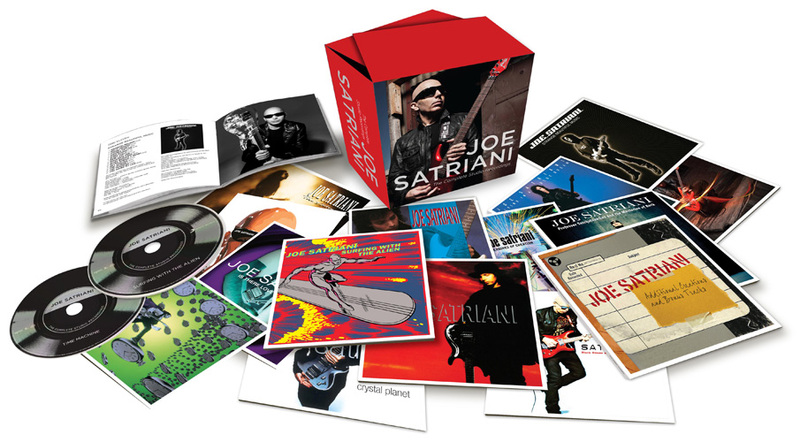 Featuring brand-new digital remasters for the best sound reproduction overseen by Joe himself, each CD is packaged in a replica cardboard jacket and housed in a clamshell box. 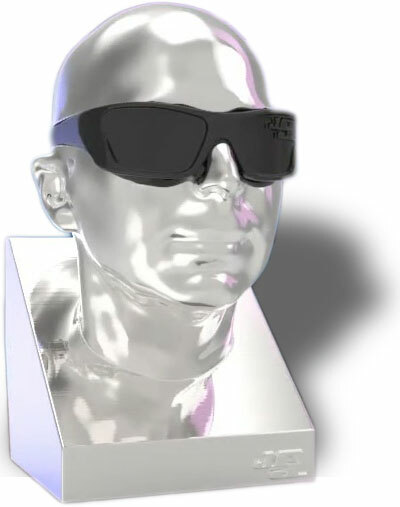 A limited edition "Chrome Dome" includes all tracks in digital form, with digital liner notes on USB sticks hidden in the sunglasses of this replica of Joe's head. The music is presented in 24-bit/96kHz "High-Resolution Audio". HRA offers Joe's audiophile fans higher resolution in bandwidth, wider dynamic range, greater detail, and more depth than a conventional CD. The HRA recordings are as close as a fan can get to both the early 1/2" analog masters and the later high sample rate digital masters. All albums have been re-mastered specifically for HRA delivery by John Cuniberti.